One of the most original and interesting acts to ever feature at the Music Festival, Rivers & Kidd are making an impact on the UK Steampunk scene in the wild North-West of England. 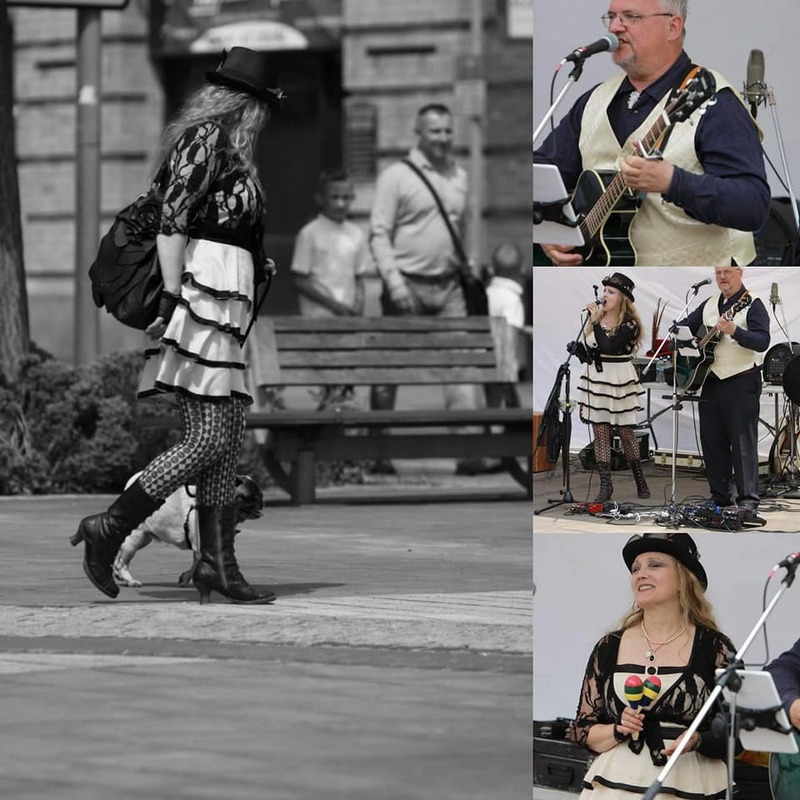 Their mission is to put the punk into Steampunk, and their performance is characterised by energy and enthusiasm. Opening the Cobbles stage on Sunday morning at 11am, you do not want to miss them! 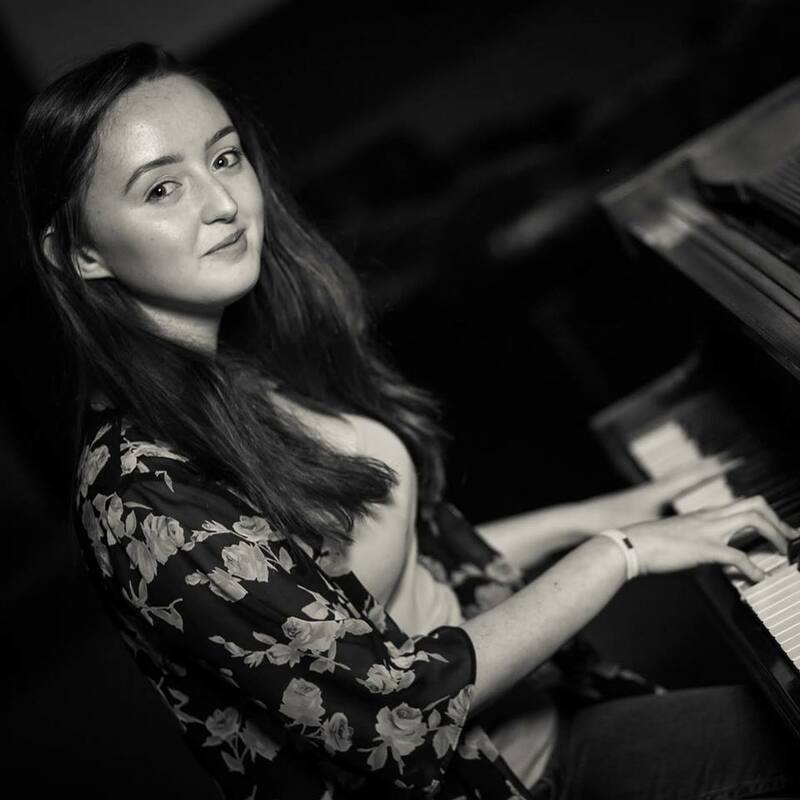 The youngest performer at this years festival at just 18, Alisha is a professional singer, pianist and composer and takes her influences from the likes of Elton John, Norah Jones and Stevie Wonder. Since taking to the piano at the youthful age of 11, Alisha combines her playing skills with her unique vocal ability and honed them at various open mic and jam nights in the local area. A rising star in the music industry, Alisha is a must see act at this years festival! Returning for the 2019 Music Festival, Traces of Nutz pride themselves on a setlist and performance that encourages the audience to have a great night out. The standard of musicianship within the band is very high indeed. Bringing the energy on a Sunday afternoon, Traces of Nutz will be performing at 1pm on the cobbles stage! Shakermaker are a charismatic band who know how to get the party started and Ben is the lead singer/guitarist from this popular local rock/pop/indie covers group. With sharp looks, incredible musicianship and a high energy performance, we expect a killer set from Ben for this returning solo act! Another returning act for 2019, this Cheshire based band covering music from the 60's through to the current decade will continue the trend of quality music throughout the day! This returning 3-piece guitar based alt-rock band based in Stockport originally started in 2015 as a 4-piece covers band banging out Pixies tunes in their works archive. They soon found writing, performing and recording their own music far more satisfying - and as time is running out for the grey bearded 'boys' with a penchant for artisan beers they thought they'd crack on with it. There was no question; we had to have this act return to close the festival this year following last years stomping performance! Automatic Annie is a five piece electric blues band performing traditional Delta Blues done "Annie Style" with respect paid to the roots. Musically the band are exceptionally versatile enabling them to play jazz, rhythm & blues, Latin jazz, 50's rockabilly and soul. Julia's versatile vocals are warm and rich for jazz and soul textures and she can still howl down the big blue sky for you!